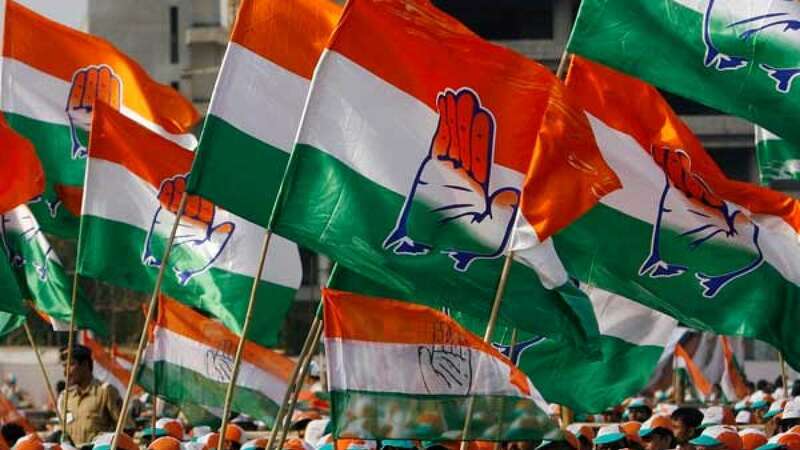 New Delhi : Stepping up its attack on the Modi government over the searches at the premises of people linked to Congress President Rahul Gandhi's brother-in-law Robert Vadra, the Congress on Saturday accused Prime Minister Narendra Modi of misusing the investigating agencies. Addressing a press conference, Congress leader Kapil Sibal said: "The Prime MInister thinks that the exit polls are correct and he is in a state of panic. Opposition is being targeted with Income Tax, ED or arrests. "Attacks on opposition are being carried out across the country without any complaint, warrant and they take away records or documents and forcefully make people to sign on blank papers," he alleged. The Congress leader said the ED team came to "Vadra's office" in Sukhdev Vihar without any warrant and searched the place. "There were four employees and they were kept there till 4.30 a.m."
He said there was no FIR, ECIR against Vadra and the ED reached his offices without any warrant. They did not reveal their names and broke into the office and broke almirahs and cabins. "Under which provision this is being done? Why this is being done?" he asked. "If on exit poll results this is what your reaction is, then what will happen when your exit comes closer?" Sibal said: "The other day Modiji was saying that we have played such a game that we have sent Karti Chidambaram to jail. We want to ask from Modiji how are you going to send him to jail? "It is the law and the Constitution which will decide who shall be sent to jail. And as Prime Minister has said that I had sent them to jail then it means that he has accepted that all the actions are being done on his behest." He alleged that ED officers Sanjay Kumar Mishra and Jasbir Khichad were harassing employees of Vadra at the Prime Minister's behest.